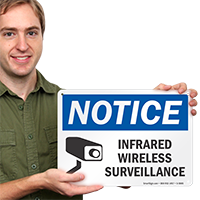 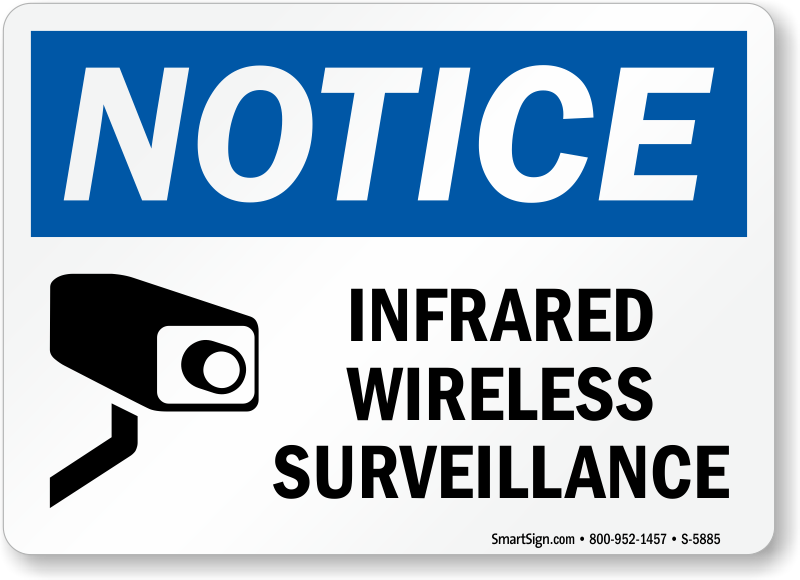 Make sure that everyone knows of infrared wireless surveillance in your facility with this OSHA Notice Sign. 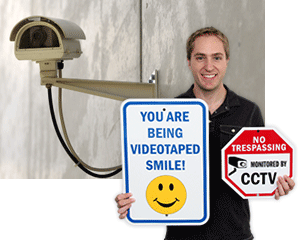 • Bold and visible surveillance sign makes it easy to prevent and deter crime on your property. 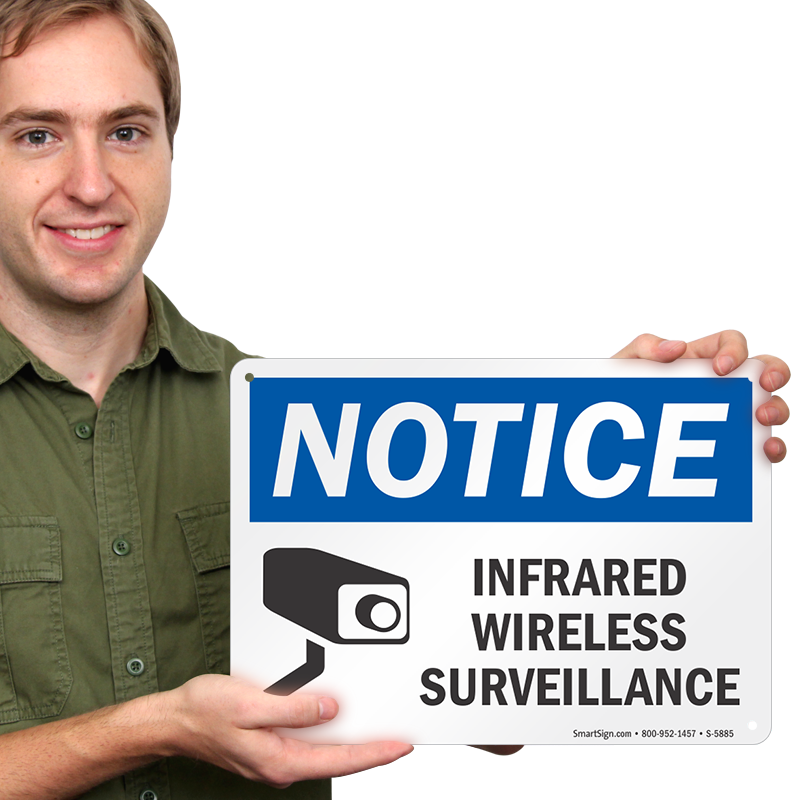 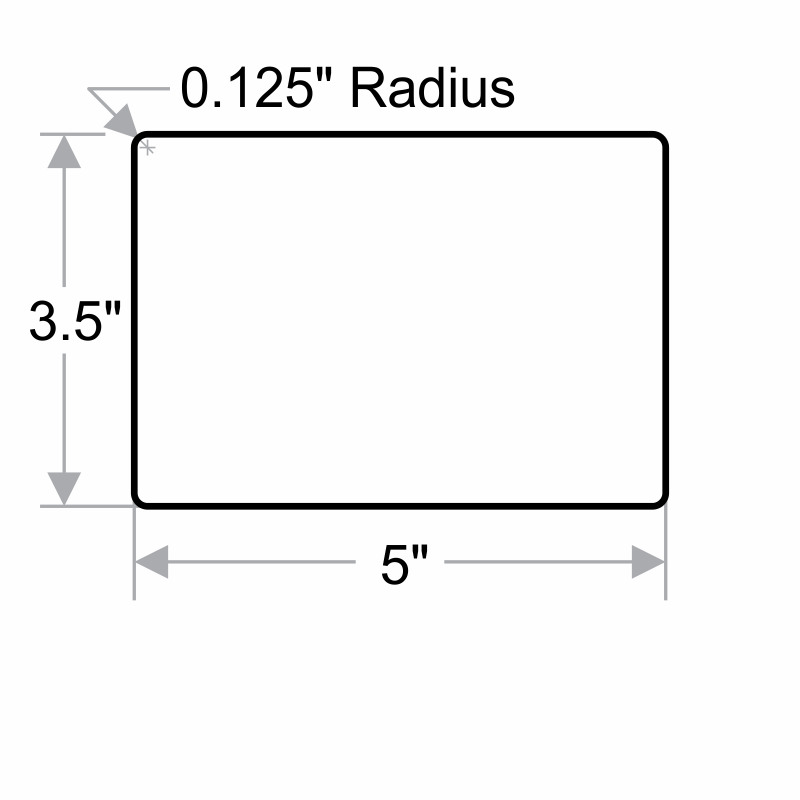 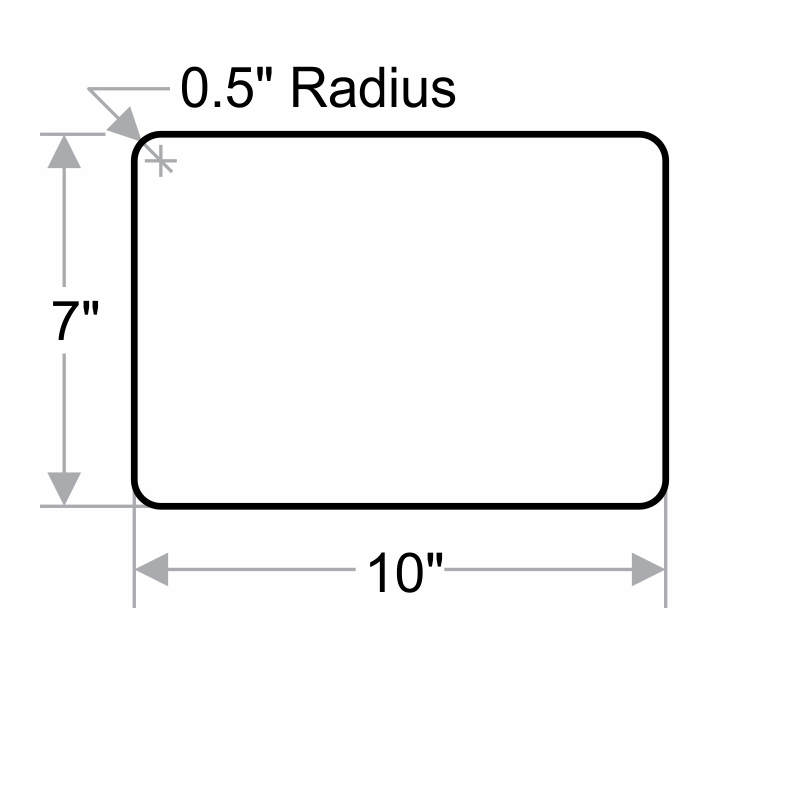 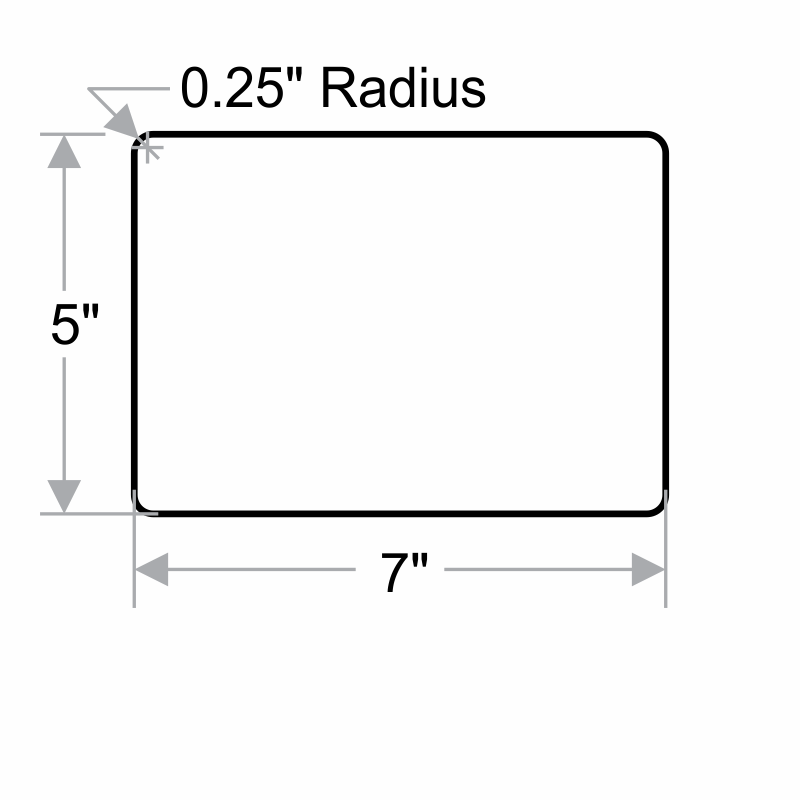 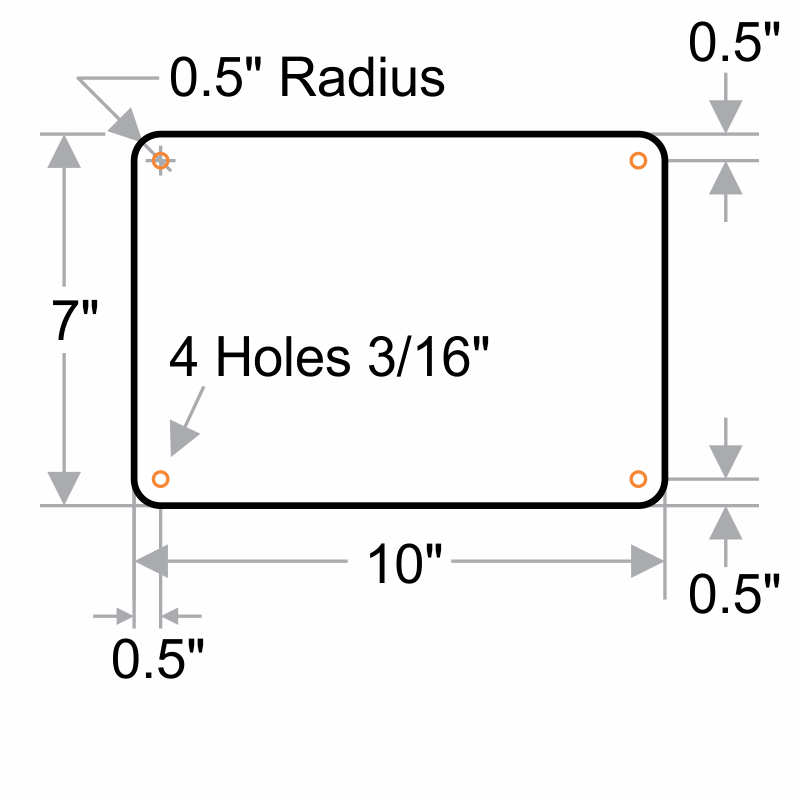 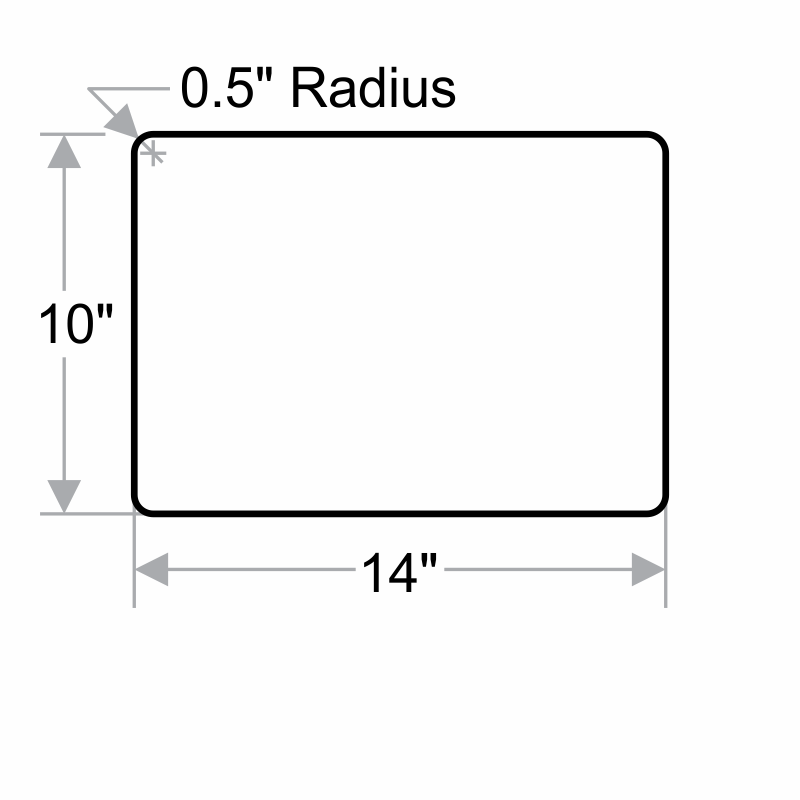 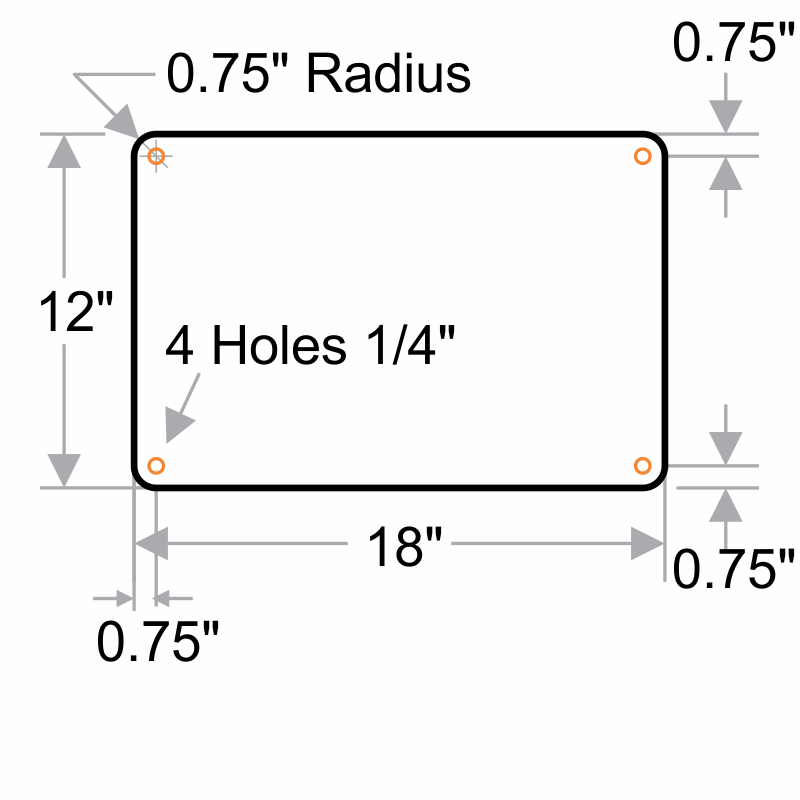 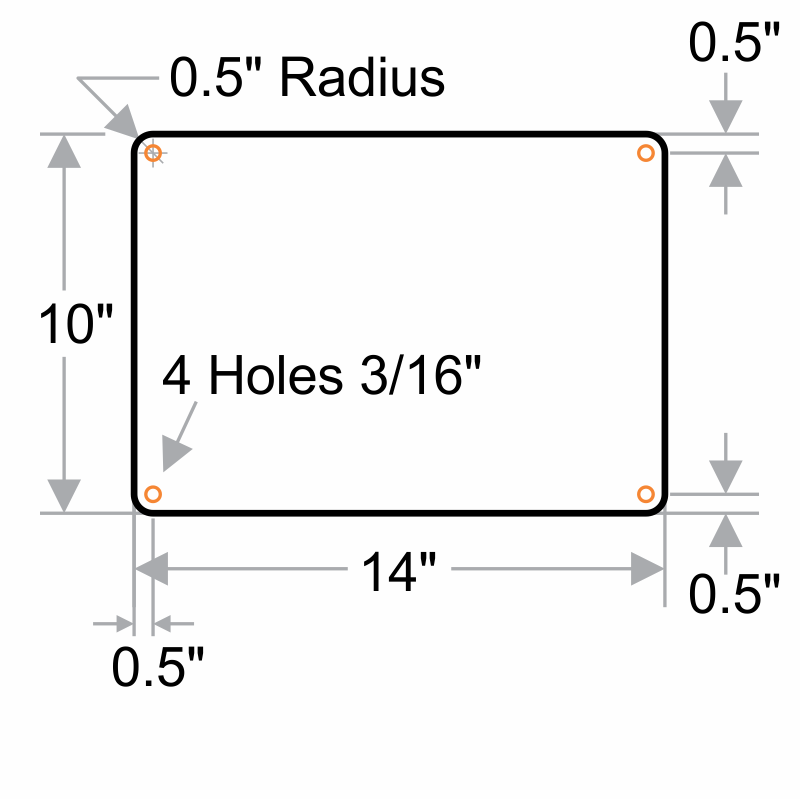 • This easy-to-install sign can be mounted onto most surfaces, and its sturdy design is resistant to tampering.